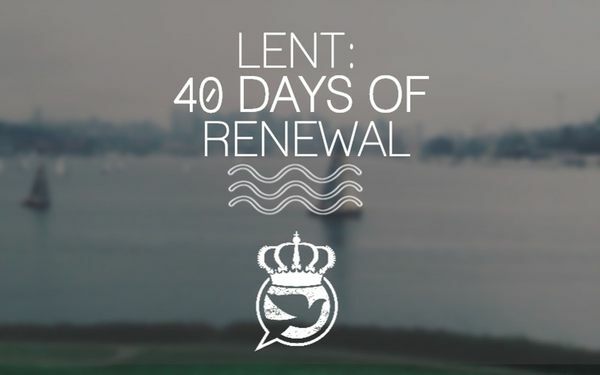 This week we focus on renewing the spirit. Our spirit is our inner nature, which causes us to thrive despite what happens to our outer bodies. However, the wasting away of our inner nature, our spirit, is sufficient to affect our entire being, both our bodies and our minds. 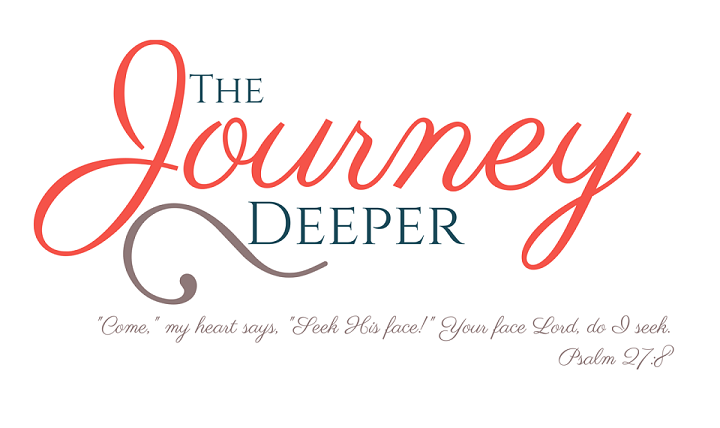 Sadly, because our spirit is not something tangible, unlike our bodies, it is often neglected. It becomes malnourished, grimy, and weak without proper care. Life may erode our spirits slowly until the entire thing is compromised and corrupted. Unfortunately, if we are too busy to pay attention to our spirits, we may not notice this decay until the damage is extensive. 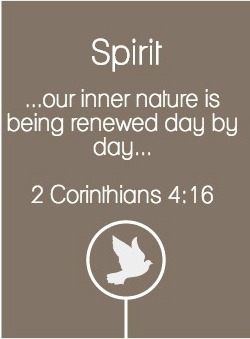 So we must make a habit of renewing the spirit. As our inner nature is being renewed every day, we can take heart, even when our outer nature fades away. A spirit sustained allows us to be pressed but not crushed, to be persecuted without feeling abandoned, and to be struck down without being utterly destroyed. The power to renew the spirit comes from God, and is transferred to us as we spend time in his presence. David knew this. When the prophet Nathan pointed out to him the gravity of his sin (2 Sam 12:1-15), the first place he went was before God. There, in God's presence, he repented of his sin, but he also asked God to give him a clean heart, and to renew his spirit (Psalm 51:10). No sacrifice given at the altar was sufficient to renew his spirit, even if his sin was forgiven by it. While living in these temporary bodies, let us not neglect our eternal spirits. I pray that this week you will renew your spirit by spending time with God. 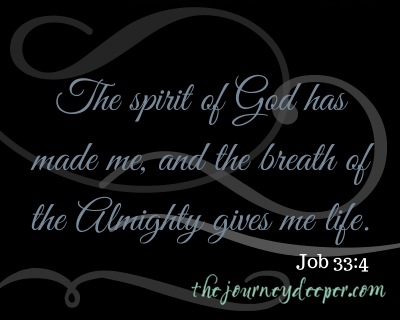 I pray that you will allow God to permeate every part of your life, and to breathe new life into your spirit. Be blessed and shine with a renewed spirit!